Cutting a perfect circle can be difficult for any glass artist. Pre-cut glass circles save so much time and are great for classes and studios. 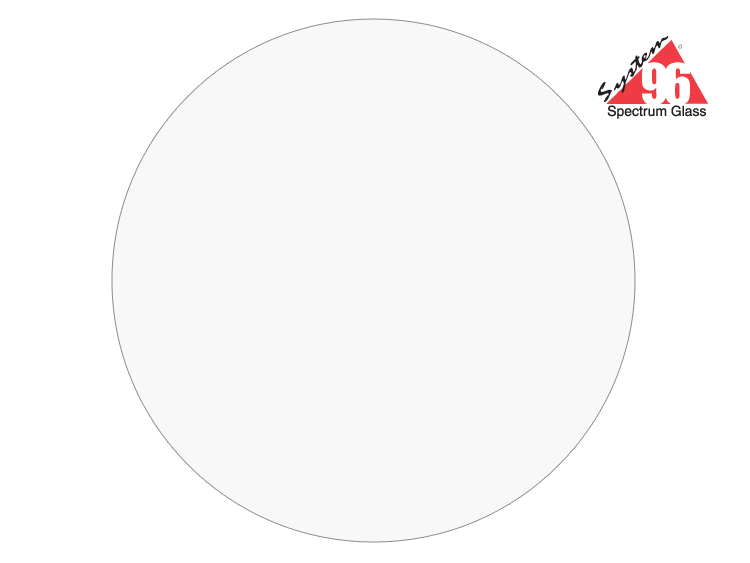 These 10" Clear Glass Circles are excellent for a variety of warm glass projects and come in a convenient 3 pack! Create your next masterpiece with ease! Stock up on yours now!